A popular digital trend in the online world is the development of subtweeting. It is fast becoming a trend among teens and tweens. Subtweeting may sound like an innocent new trend in social media or a new fad that kids are just trying on for size. In reality, subtweeting is the newest form of cyberbullying to hit the digital world. Subtweeting according to the Urban Dictionary means “indirectly tweeting about someone without mentioning their name. Even though their name is not mentioned, it is clear who the person tweeting is referring to.” The trend allows users to talk negatively or gossip about a person without taking responsibility for their words. Subtweeting is a passive-aggressive way to cyberbully without having to be held accountable. 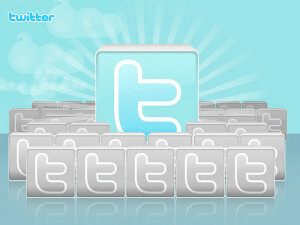 It is more common among high school students and young Twitter users; teens and tweens. 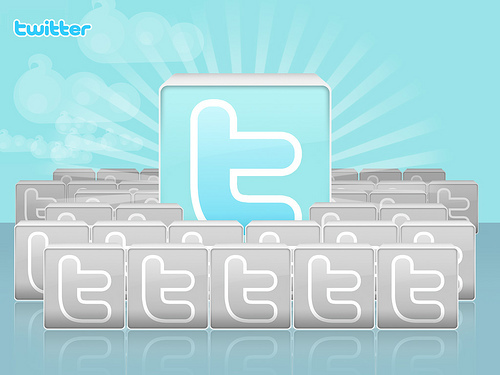 The trend has been around since 2012 and is an original modification to the Twitter culture. Its popularity has moved into other social media outlets including Facebook and Instagram. On Facebook, people use the hashtag #subtweet to make an insult about another user without mentioning the user’s name. Parents of teens and tweens need to be aware that subtweeting is a hurtful practice that can cause ripples of negative behavior. Monitoring the social media posts that your children make can help you take notice of whether your teen or tween is engaged in subtweeting. Teens and tweens often take to social media to vent their frustrations, it is important for parents to teach them that online communication isn’t the best option when the real issues they are having with someone can be addressed in real life through the non-digital mode of communication –talking.